Home Lightning Boy Audio – Thunder Knob Give Away Reminder! 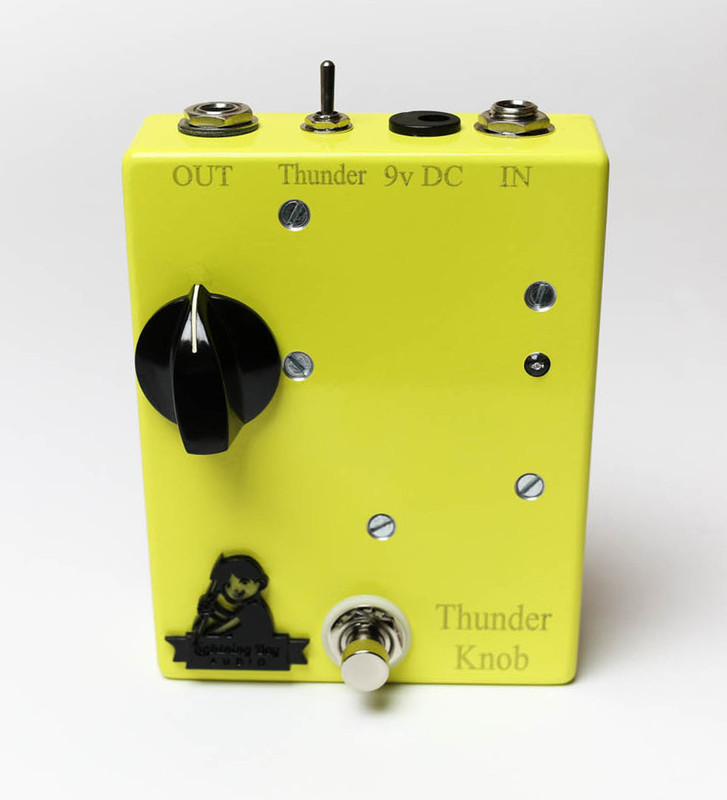 Lightning Boy Audio – Thunder Knob Give Away! Mad Professor Sweet Honey Overdrive Give Away – Reminder Lightning Boy Audio – The Lightning Boy II Give Away! Lightning Boy Audio – The Lightning Boy II Give Away Reminder! MI Effects pedal give away!